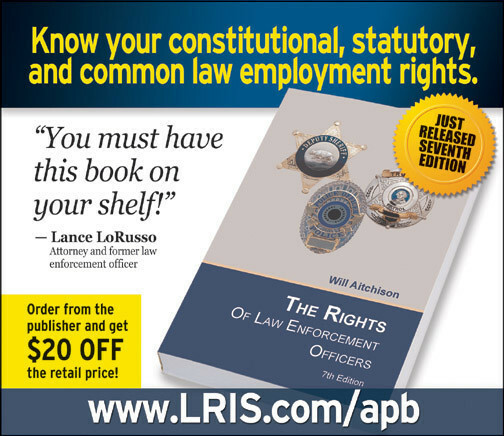 The Labor Relations Information System (LRIS) has just published the seventh edition of Will Aitchison’s book, The Rights of Law Enforcement Officers. 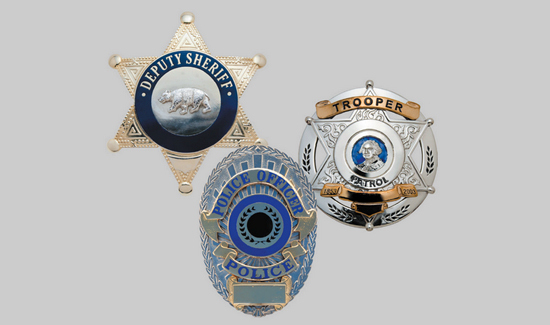 Written for everyday use by law enforcement officers and their labor organizations, the book details the constitutional and statutory employment rights of law enforcement officers. Scroll down below ad to get a free download of one chapter. For the first time, The Rights of Law Enforcement Officers now contains a chapter on the Brady rule. It describes how the rule came into existence, how it expanded over time to have a very real impact on the employment rights of officers, and the recent trends in cases interpreting and applying the Brady rule. American Police Beat is pleased to offer its members a complimentary copy of the Brady chapter from the book. CLICK HERE to download it for FREE! Also, Will Aitchison has recorded a podcast describing the Brady rule (CLICK HERE to listen for FREE—and be sure to subscribe to Will’s FREE podcast series HERE or HERE). If you’re interested in the full book, you can FIND IT HERE. And look for the LRIS ad in American Police Beat!